A chain saw bar is the long alloy steel piece sticking out of your chain saw that rotates the chain when you power up your machine. Generally, chain saw bars (also known as guide bars) are chosen based on the following factors: length, power, weight and/or usage. First, determine the nature of your work, that will help you decide which bar length to go for. The longer your bar, the more your saw can cut off in a single pass, so if you’re using your chain saw to fell big hardwoods, a long bar will be a better choice. However, if most of your work involves small trees and branches, get a shorter chain saw bar instead. Shorter bars are capable of cutting through thicker material too – albeit in two passes – so you don’t have to worry if you come across the occasional thick log. Next, check to see if your chain saw has enough power to support the guide bar of your choice. 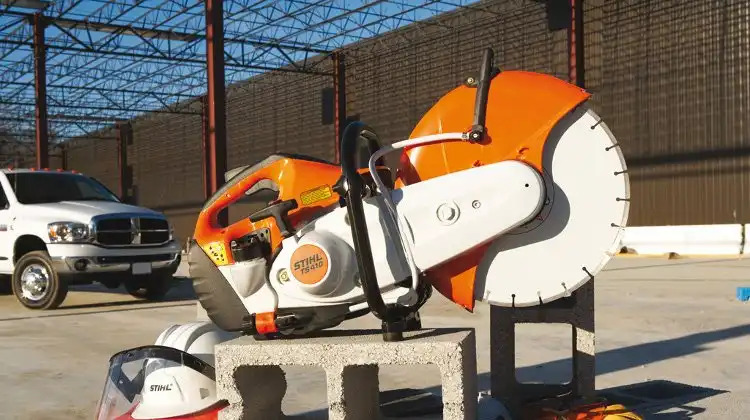 Chain saw bars that are more than 24″ long will require more power to drive the chain. Another aspect that affects power is the groove size of your bar. Thicker grooves enable you to take out bigger chunks when sawing huge logs. Unfortunately, they also require more engine power. The downside of having a high-power chain saw? Greater weight. If all the technicalities above are making your head spin, don’t worry. Here’s the ultimate gauge to choosing a suitable guide bar – chain saw usage. If you only use your chain saw once in a while for some light work around the house, a guide bar of 12″ to 14″ is more than enough. If you do heavier maintenance work like cutting firewood, or some small scale logging, you will need a chain saw bar that is between 16″ to 20″ in length. Professionals on the other hand, will have to get bars within the range of 22″ to 36″. After considering the above factors, check out the wide selection of brands for the best deal available before making your purchase. If in doubt, consult your local dealer for professional advice.